Dealing with brittle nails can be extremely challenging, especially when you want your nails to be looking picture-perfect. However, this condition is more common than you would think, affecting around 20% of the population. 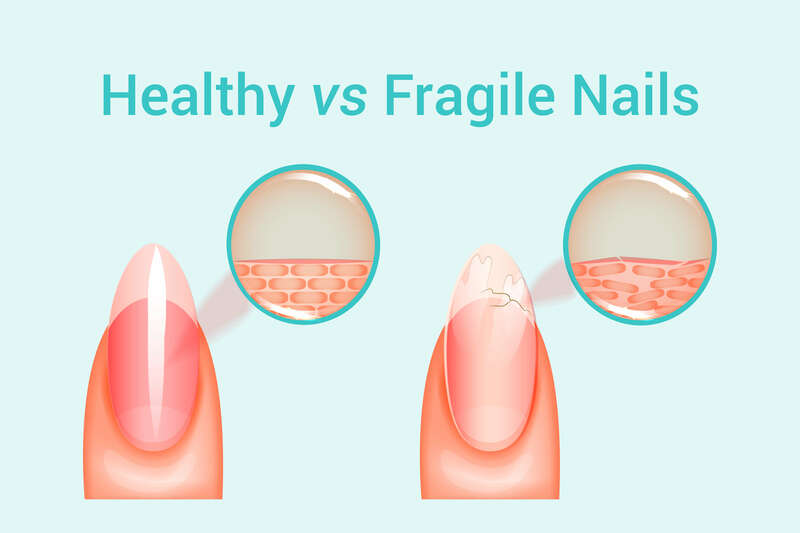 If you think that you may have brittle nails, here are some common symptoms to look out for, as well as ways in which you can heal and strengthen your nails to bring them back to good health. What Exactly Are Brittle Nails? Brittle nails are exactly what they sound like – nails that have weakened and have taken on a brittleness. You may also notice that your nails appear thinner or softer. . Ever wondered why your nails have become this way? There are several different factors that can contribute to brittle nails. One of the most common is over-exposure to water, which is why the fingernails are usually more affected by brittleness than the toenails. Due to the frequency at which people wash their hands, this makes the fingernails so much more susceptible. How exactly does exposure to water lead to brittle nails? It is due to the way in which your nails would be fluctuating between dry and wet, which causes your nails to constantly be swelling and contracting. This weakens the nail structure and dries it out. This can often be even worse in the winter months, due to the dryness in the air, as well as in areas that have low humidity. Exposure to chemicals – products such as nail polish removers often contain acetone. These not only strip the polish away from your nails, but remove your nails’ natural oils too, resulting in brittleness. Even removers that do not contain acetone also often have oil-stripping solvents, so look for one that has been formulated with additional oils to keep your nails moisturized. After reading through that list, you probably have a better idea as to what exactly is causing your own brittle nails. As you can see from the list above, exposure to water is one of the main causes of brittle nails. So, the first step in treating your brittle nails, while also preventing them from getting worse, is to minimize the amount of water exposure you subject your nails to. Well, whether you are washing the dishes or cleaning the house, gloves are key. They will prevent your nails from coming into direct contact with the water, therefore saving them from drying out. This is especially important when you plan on using hot water along with soaps and other chemicals, as the heat, combined with the chemicals, has an even bigger drying effect. Considering swapping to a hand sanitizer to save washing your hands as often throughout the day? Hand sanitizers can definitely be a convenient way to keep your hands clean, but many of these have been formulated with alcohol. Alcohol has a seriously drying effect on your skin and nails, meaning that this could end up making the problem so much worse. A moisturizer goes a long way when it comes to protecting the skin and nails. A moisturizer is designed to form a thin film over the surface of the skin. This not only helps to keep moisture trapped within, but it also prevents bacteria and other impurities from entering into the skin. What sort of moisturizer should you be using? Ideally one that has been designed for the area, such as a quality hand cream. This will contain hydrating ingredients to support the strength and integrity of your nails, as well as the skin that surrounds them. As mentioned earlier, your cuticles are so important when it comes to protecting your nails and keeping them strong, so a cuticle oil or cream would also be extremely useful. These will heal and nourish your cuticles, enabling them to better protect your nails. If you think that your brittle nails may be caused by a deficiency in biotin, then it goes without saying that you need to increase your biotin consumption in order to tackle your brittle nails. 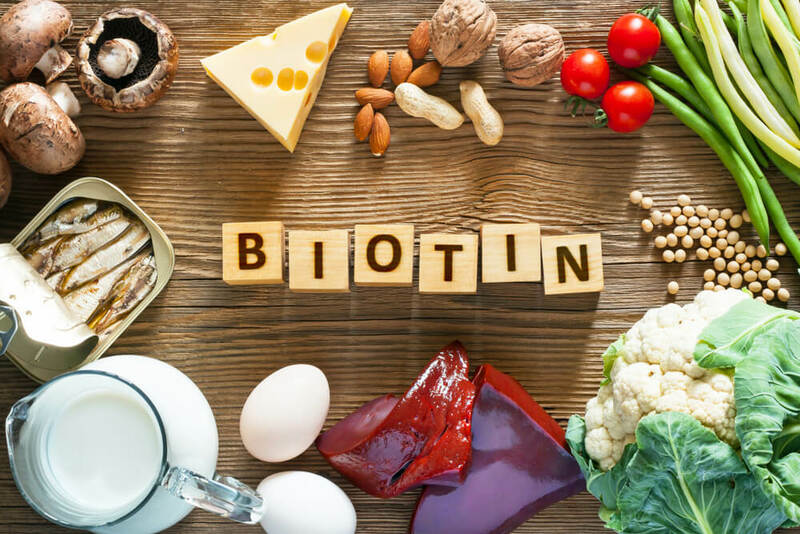 There are plenty of biotin supplements out there, but before going down that route, you would be best off trying to consume more biotin through your diet first instead. Which foods should you be eating more of? If you are having trouble incorporating enough biotin-rich foods into your diet, then you may want to look into a supplement. These are available in many forms, from powders to capsules to liquids, giving you plenty of choice. As mentioned earlier, nail polish removers contain several harsh chemicals that strip the nails of their natural oils. The chemicals in nail polish removers have been linked to organ toxicity and damage to the reproductive system, and can also cause irritation to the skin, lungs and eyes. Fortunately, there is an increasing choice now when it comes to natural and non-toxic nail polish removers, so you may want to give one of these a try if this is a product you often use. The chemicals in soaps and cleaning products can be extremely damaging to your nails. However, if you use a pair of gloves first, as recommended above, you will be able to protect your nails from all of this. Do you use a base coat when applying nail polish? 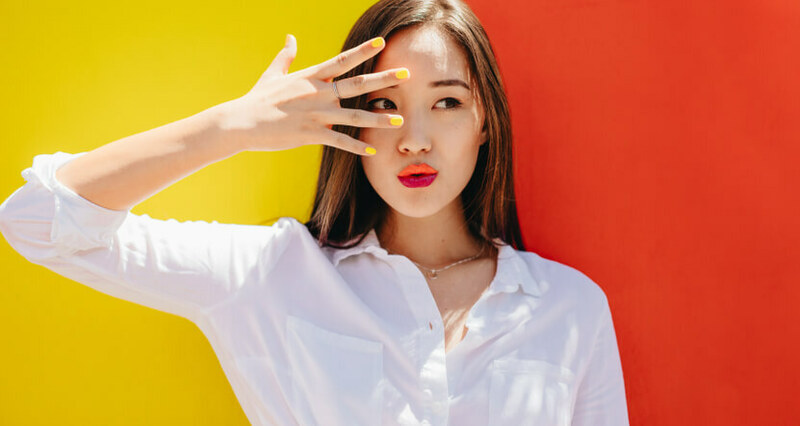 Well, if you have been applying your base coat onto bare nails, then this could be something else that is contributing to the brittleness of your nails. I thought a base coat was meant to help protect my nails! It does in a way, but base coats do also contain several harsh chemicals. These slowly attack the nail plate, leaving your nails weaker and more susceptible to breakages. All you need to do is apply a small amount of hand cream to your nails first. This will act in a similar way to how a makeup primer works on the face, filling in any gaps and giving the nails a layer of protection before the base coat is applied. This also allows your nails to stay better hydrated once the polish is on. Simply apply the cream, wait for it to dry, and then continue on with your base coat as normal. If you can find nail polishes that are non-toxic, then that would be better, but you would still likely benefit from a layer of cream first. Your nails need to be able to properly breathe in order to stay healthy. However, many people tend to leave their nail polish on for way too long, only removing it when they are ready to apply a new coat. This means that your nails are constantly being suffocated under the polish, and do not have the chance to properly breathe and heal. Wondering what you should be doing instead? Try not to leave nail polish on your nails for longer than five days or so. Since this is how long it usually takes before nail polishes begin to lose their vibrancy, this should not be too difficult. After five days, remove your nail polish (with a gentle nail polish remover, of course!) and give your nails a couple of days to recover before applying any more. Wondering if artificial nails would be better? If you suffer from brittle nails, definitely not. These will only make the brittleness so much worse, so wait until your nails have properly healed and strengthened before giving artificial nails a go. As important as it is to use a hand or cuticle cream to keep your nails and skin moisturized, you should also be ensuring that your nails are moisturized from within as well. By keeping your body properly hydrated. Make sure that you are drinking enough water throughout the day, as a hydrated body means hydrated nails. Around eight glasses a day. If you are searching for something a little more flavorful, give herbal teas or fruit-infused waters a try. Your nails come into contact with so many different surfaces each day, from the screen of your phone to your computer keyboard to everything you hold. Keeping your nails short will help to prevent them from catching on things , which will save them from cracking and chipping. Avoid using your nails as much as possible when it comes to your daily activities. Try to use the pads of your fingers instead. As soon as you notice that your nails may be taking on more of a brittle quality, it is time to do something about this. Begin by identifying the cause of your brittle nails, so that you can work to rectify that, while also following all of the other above steps when it comes to keeping your nails strong and healthy. This entry was posted in Nails and tagged brittle nails, Manicure, nail care.